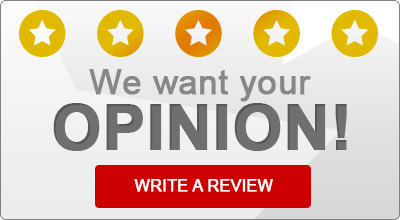 Read what some of our satisfied insurance customers have to say about Darden, Miranda & Associates Insurance! Rated 5 out of 5 based on 44 rated reviews. “Darden and Miranda not only fights for the best coverage, price and plans but provides valued insight as life events unfold. Hurricanes, the birth of a little one, and speeding tickets have all have affected my insurance needs. Darden and Miranda have adjusted with me and will be my partner for years to come. Caroline has been my agent since 2012. “You guys was very helpful to me when I needed documents and documents to send off to other agency’s. I had no internet access at the time. Caroline and I stayed on the phone for a least 2 hours when I discovered my flood policy had just changed right before Hurricane Matthew.